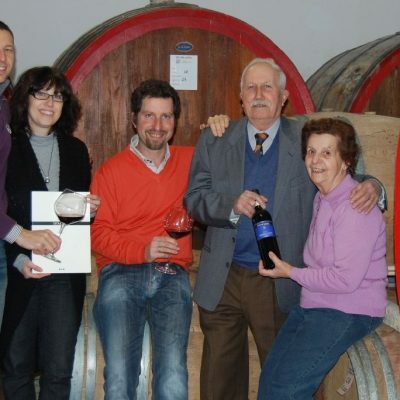 At Vezza d’Alba, in the heart of the Roero region, over three generations of the Demarie Giovanni family have been running their domain with expertise, hard work and a truly passionate love for wine-growing. The domain covers over 20 hectares of vineyards that are located in the surrounding boroughs of Vezza, Castagnito, Castellinaldo and Guarene. The new company headquarters was inaugurated in October 2013. It was built according to eco-compatibility criteria using photovoltaic panels to produce electricity, a biomass boiler that uses the branches of the vines for heating and a phyto-purification plant for treating both the domestic sewage and the winery’s sewage. 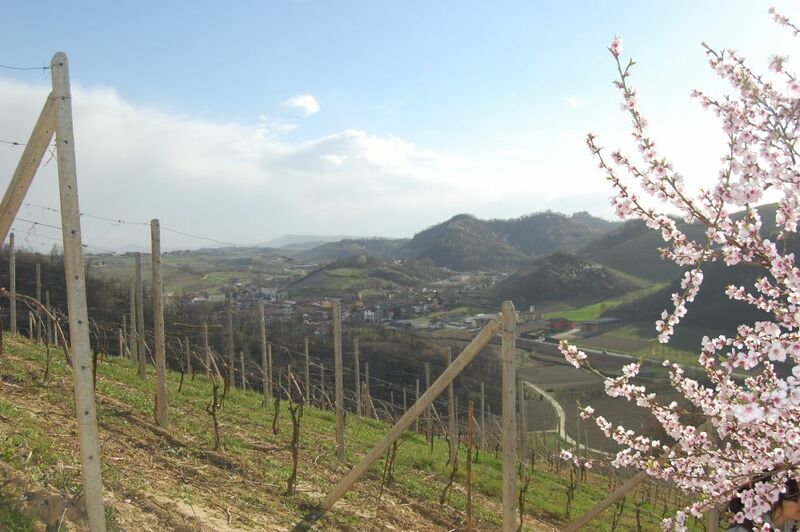 The Roero represents an extraordinary terroir, capable of producing great wines and, at the same time, it is still not that well known and far from mass tourism. The Demarie family has always made wines using their own grapes with an emphasis on local tastes and the characteristics of native vines. 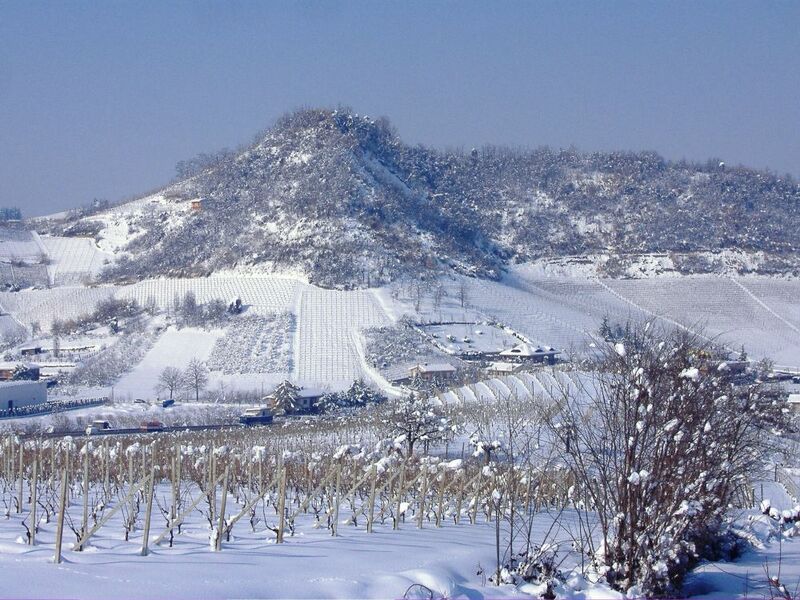 Nebbiolo is the most important grape of the Piedmont region; a grape that on these hills is best expressed in the Roero DOCG. It’s a tannic wine, suitable for aging, which is aged in only used oak barrique barrels. The intense aroma with hints of violets, raspberries and blackberries is enhanced by elegant spicy touches. In the mouth one immediately tastes the great body of the wine, harmonious, warm and enveloping. 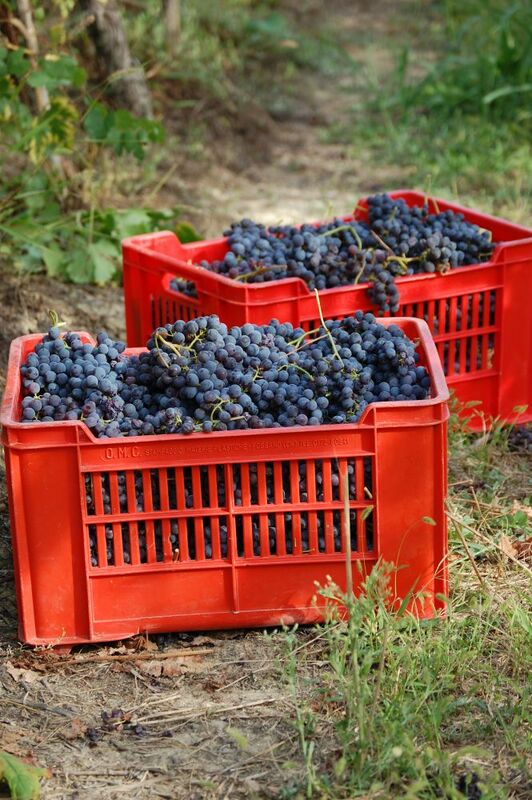 There are plenty of other Great Langhe Red Wines: Barolo, Barbaresco and Nebbiolo d’Alba along with Barbera d’Alba, Langhe Dolcetto and the sweet Birbet sparkling wine, produced from Brachetto grapes. 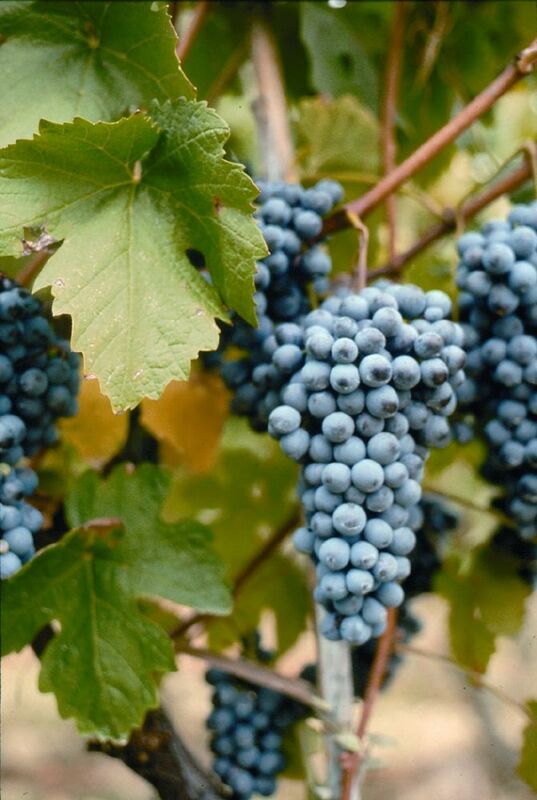 The Arneis is another grape variety symbol of the area; a grape that was “recovered” and enhanced in recent years which we offer in both still version and Classic Method. Completing this extraordinary offer are Demarie’s whites: Roero Arneis, Extra-Brut For You Sparkling Wine and Moscato d’Asti. The visit begins in the fermenting rooms where we explain how the tanks function and the wine-making process. We then move on to the bottling and labeling area, the company’s most technologically advanced facility. The visit’s next stop is in the aging room, the winery’s romantic part, where the wines rest in wooden barrels. Finally, we reach the visit’s conclusion and highlight of the tour: the guided tasting of the wines, accompanied by delicious tastings of local products such as cold cuts, cheese, jellies, pastries and hazelnuts. If you come to visit us you’ll be greeted by the Demarie family: Paolo and his wife Monica. During the visit to the wine cellar you will also meet Paolo’s brother Aldo, who is responsible for the work in the vineyards, and their father Giovanni. tasting of 5 wines at 18€ per person. The winery can also accommodate large groups for which other types of tastings can be organized. The tour is available in Italian, English, French, German, Russian, Japanese and Chinese, by reservation. For more information and reservations please fill in the form. The town is divided in three centers: Borbore, located in the plain crossed by the Alba-Turin road, Borgonuovo, the most recent part of town and Villa, the oldest part, perched on the top of a hill that falls steeply in the valley below. Es. 10:30 am or "morning"
Subscribe to our newsletter. Be the first to discover all the news and offers! You will never receive spam and your address will be kept confidential.